Garmin fenix 2 vs Garmin Vivoactive 3 - Compare fitness trackers. 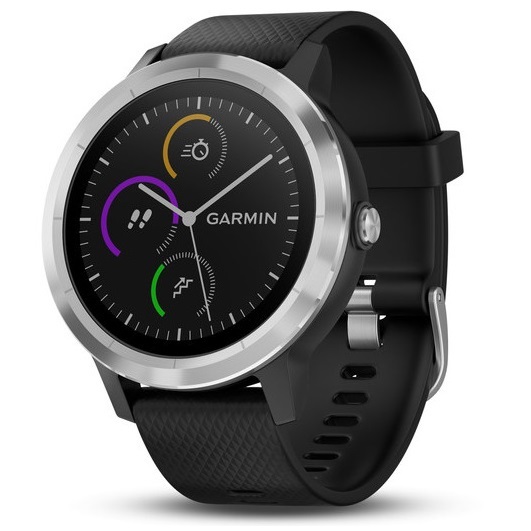 The Garmin fenix 2 is in the high-price range whereas the Garmin Vivoactive 3 is in the -price range and the Garmin fenix 2 was released in 2014; the Garmin Vivoactive 3 arrived in the market in 2017. In addition, both watches track the quality of your sleep, and the Garmin Vivoactive 3 counts your steps whereas the other one does not. The two fitness trackers have a clock integrated, the two fitness trackers can be connected via bluetooth, The two fitness trackers have a GPS integrated, and finally the Garmin fenix 2 has a battery life of 50 hours and the Garmin fenix 2 has 50 hours .